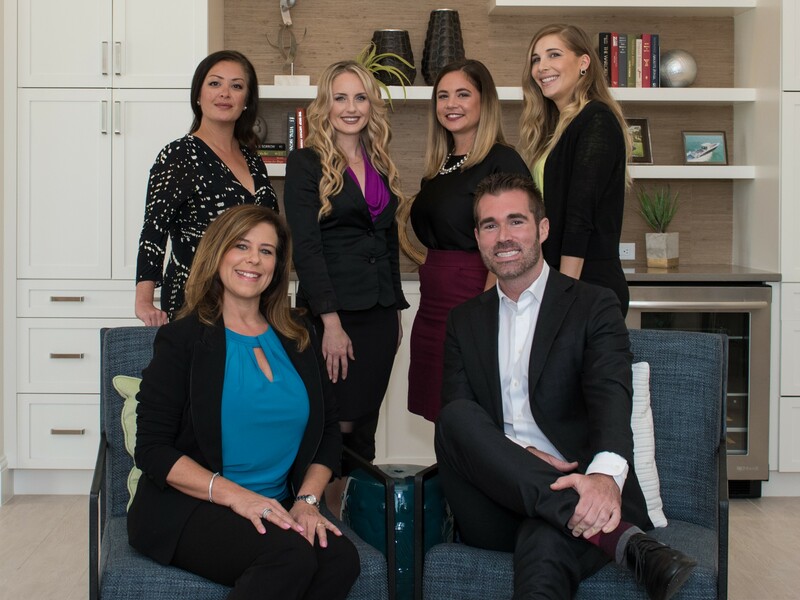 Peaceful, private , and luxurious these are the words used to describe the Waterlefe community. Located on the shores of the Manatee River here you will find some of the best boating and fishing around. 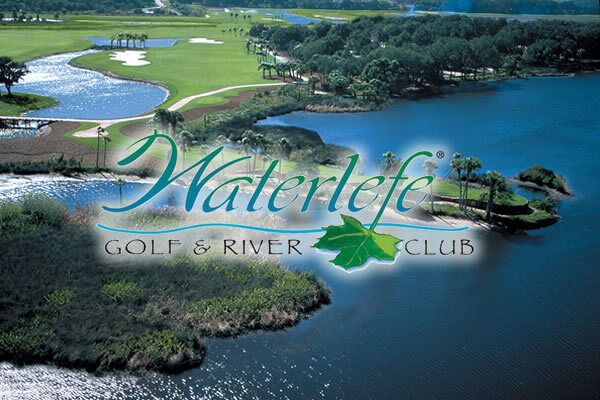 2 clubhouses are located in Waterlefe. The River Club is located on a rise giving you great views over the preserves. The Golf Clubhouse will provide more fine dining options. This community is a must see!